The training will focus on Maryland’s nutrient management requirements, conservation planning, pasture management techniques, and best management practices that can be installed on horse farms to protect soil and water resources. The program features speakers from the department, University of Maryland Extension and USDA Natural Resources Conservation Service. Topics include manure storage, handling and spreading procedures; soil health and reseeding; and establishment of sacrifice lots, setbacks and streamside buffers. If you’ve ever felt like your riding instructor was speaking in some ancient secret code, be comforted knowing that you aren’t alone. 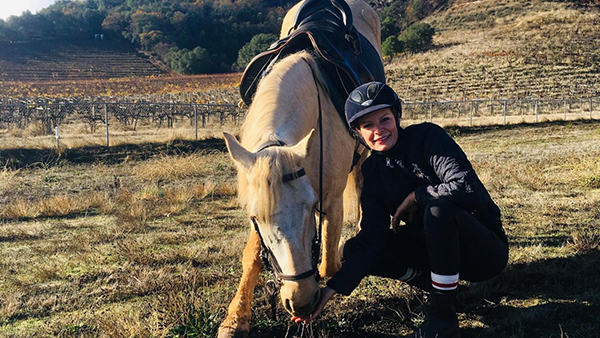 While most instructors do their best to simply and accurately explain topics to help you improve as a rider, even the best teachers forget to explain basic jargon. 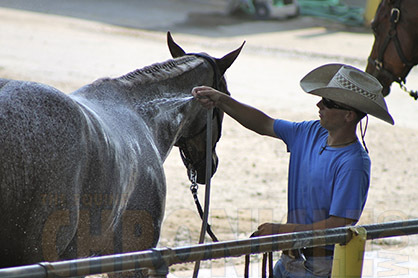 Your horse can lose up to four gallons of perspiration an hour when exercised in hot, humid conditions. Sweat is predominantly made of sodium, chloride, and potassium, with lesser levels of magnesium and calcium, all responsible for keeping your horse’s heart beating, the gastrointestinal tract moving, kidneys working, as well as maintaining almost every biochemical reaction. Without them, the horse can become weak and may collapse. EHV-1 is easily spread and usually has an incubation period between 2-10 days. 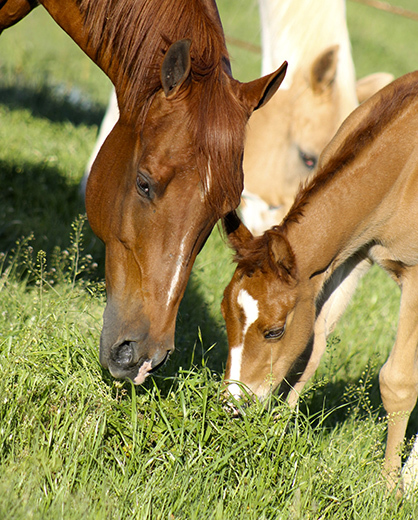 Respiratory shedding of the virus generally occurs for 7-10 days, but may continue longer in infected horses. 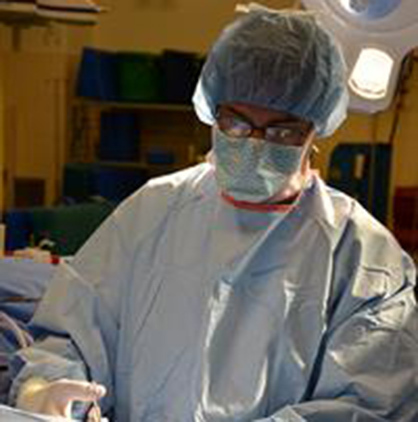 For this reason, a 21-day isolation period of confirmed positive EHM cases is suggested. 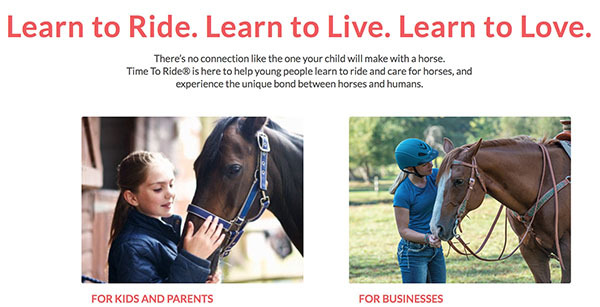 The new Time To Ride program is designed to introduce school-age children to horseback riding and horse care in a safe, welcoming environment. 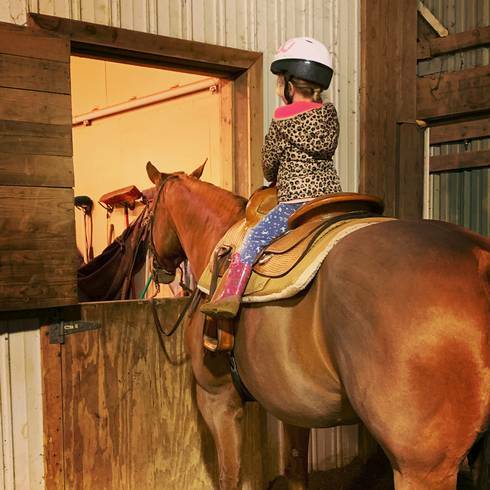 The goal is to familiarize school-age children with horses through an initial series of lessons that include basic horse care as well as riding. It is very important for owners to understand what puts a horse at risk of PAL or laminitis from an inappropriate diet, even with no pasture access. PAL is linked to elevated insulin responses. 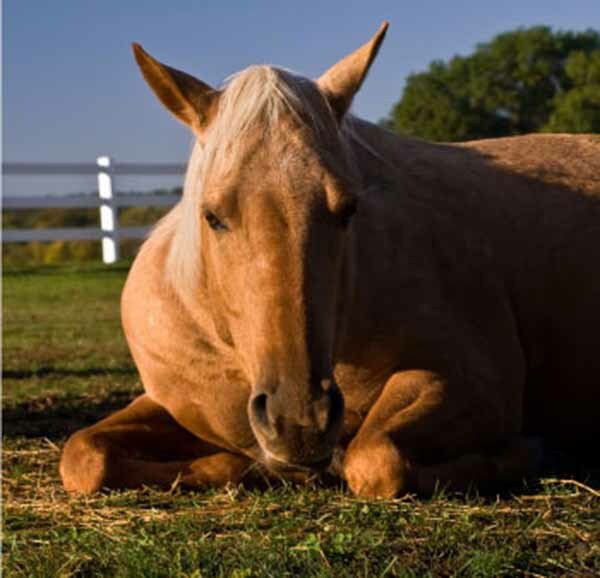 The classical appearance of a horse or pony at risk is one that is overweight with an obvious, fatty crest on the neck, but many metabolically abnormal horses have a normal weight. 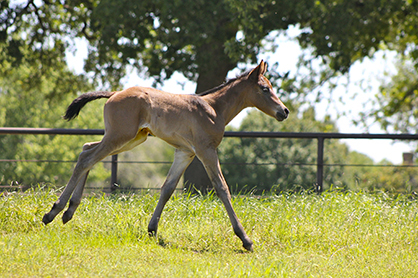 A horse that is older may also develop Pituitary Pars Intermedia Dysfunction (PPID/Cushing’s disease) and change from one that always tolerated pasture well to one that is now at risk of laminitis. 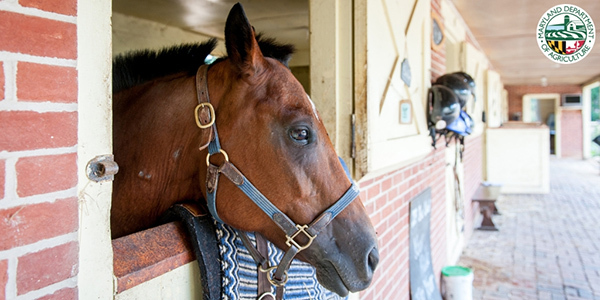 Take the Quiz: How Will Your Horse’s Risk of Colic Change This Spring? April 5, 2019 Comments Off on Take the Quiz: How Will Your Horse’s Risk of Colic Change This Spring? A horse should have roughly a 50-degree angle of the front wall of the hoof to the ground. 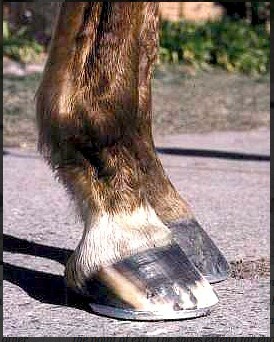 The angle of the hoof should match the angle of the dorsal surface of the pastern. If this angle, or line, is broken, it indicates a poor trim due to either too much toe, a concave break in the line, or too much heel, a convex break in the line.